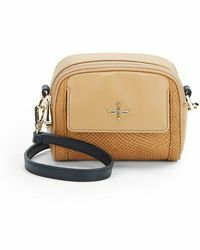 Established in 2007, Pour La Victoire is a New York-based accessories brand which boasts Cameron Diaz as its artistic director. 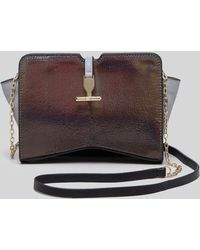 Priding itself on using only the finest of materials, and creating classic yet stylish designs, Pour La Victoire offers city-centric women everyday accessible luxury. 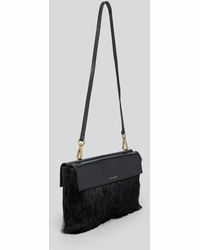 Complete all your outfits with a Pour La Victoire shoulder bag. 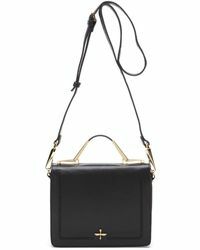 Whether you're going about your busy day or gearing up for a night on the town, Pour La Victoire shoulder bags are an easy way to exude downtown cool. 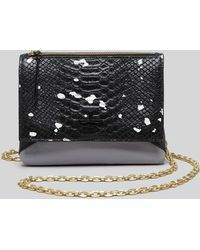 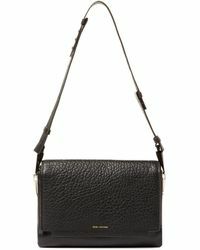 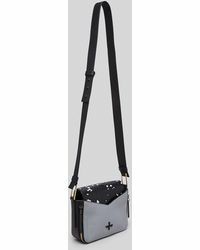 Showing 122 results for "Women's Pour La Victoire Shoulder bags"